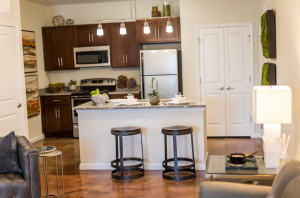 You may never need a car again. 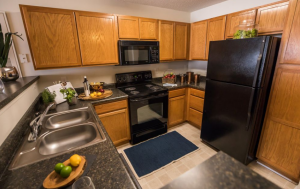 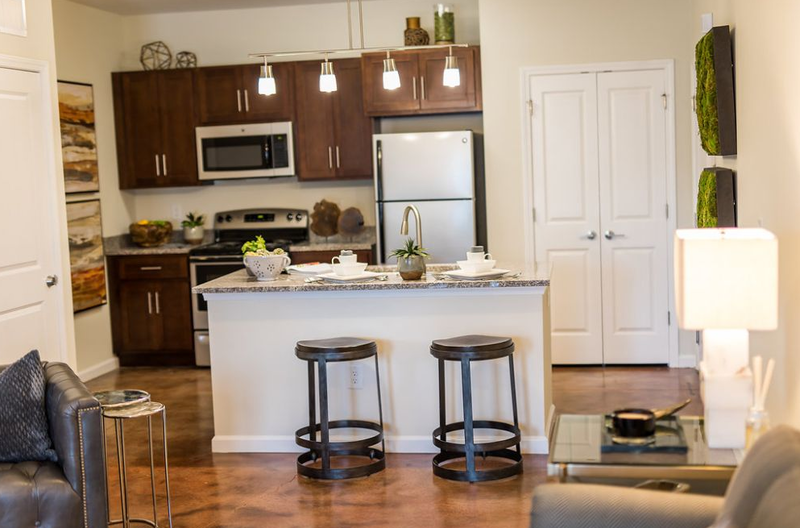 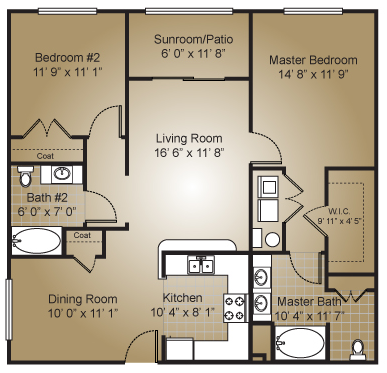 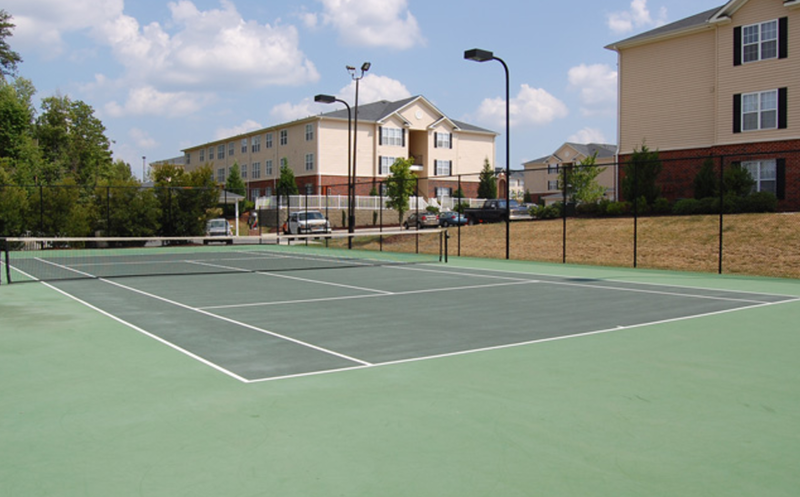 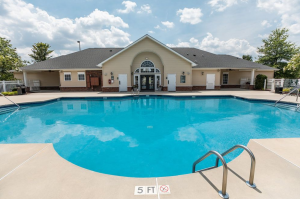 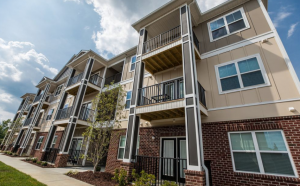 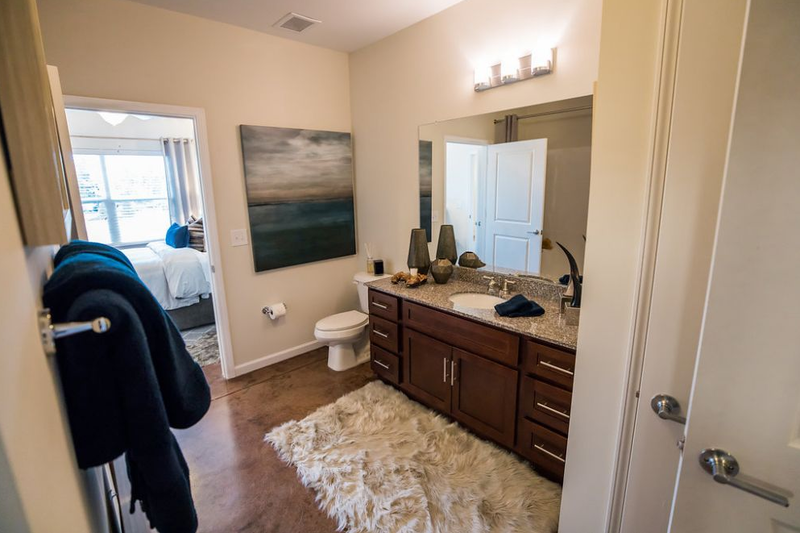 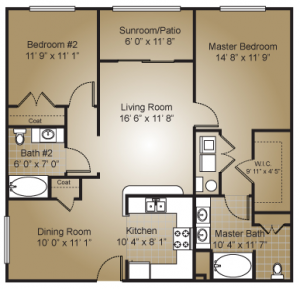 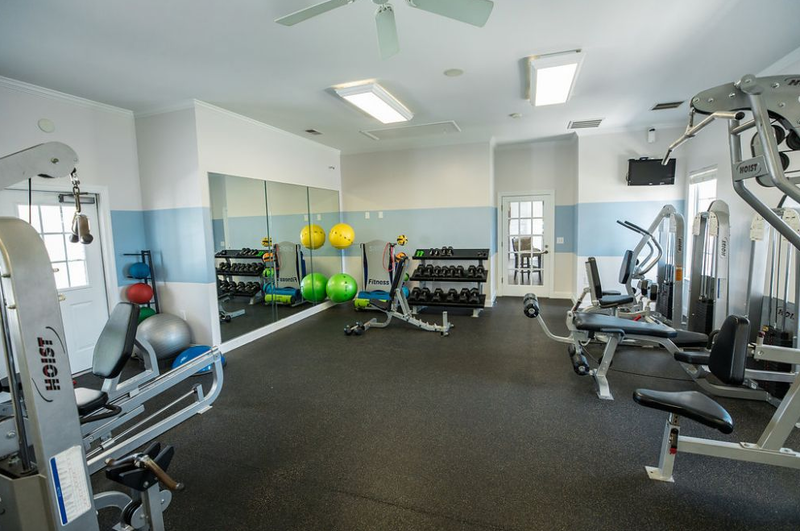 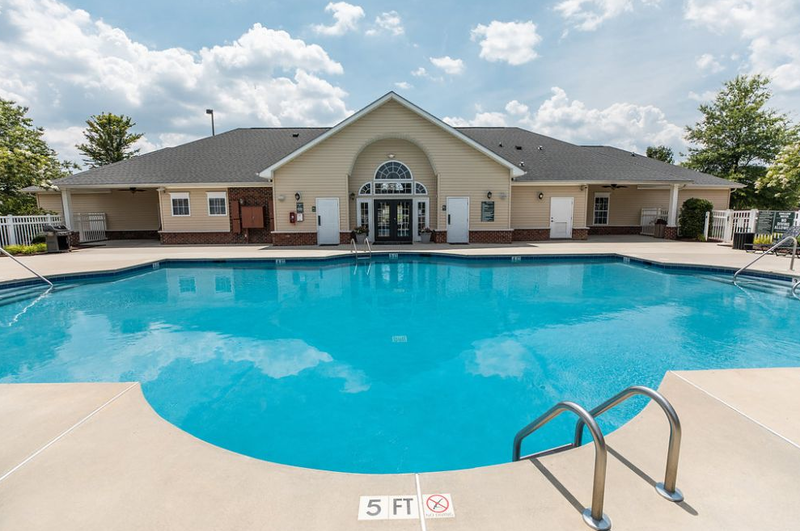 Saddled between High Point and Greensboro, NC, Palladium Park Apartment Community is a just a short stroll away from everything you need for convenient living. 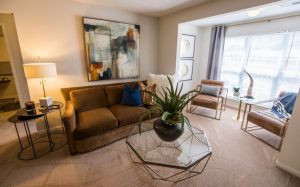 Just open your front door to a world of possibilities – coffee shops, restaurants, theatres, grocery shopping, medical services, and a multitude of retail stores. 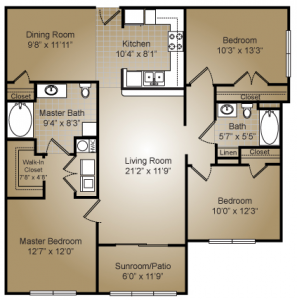 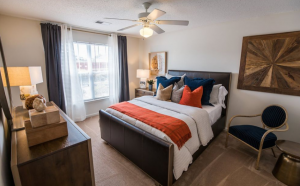 The oversized, 1-, 2-, and 3-bedroom apartment homes are enough to make you want to stay in, yet the extras Palladium Park offers are sure to get you out. 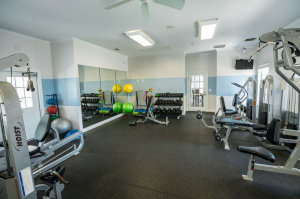 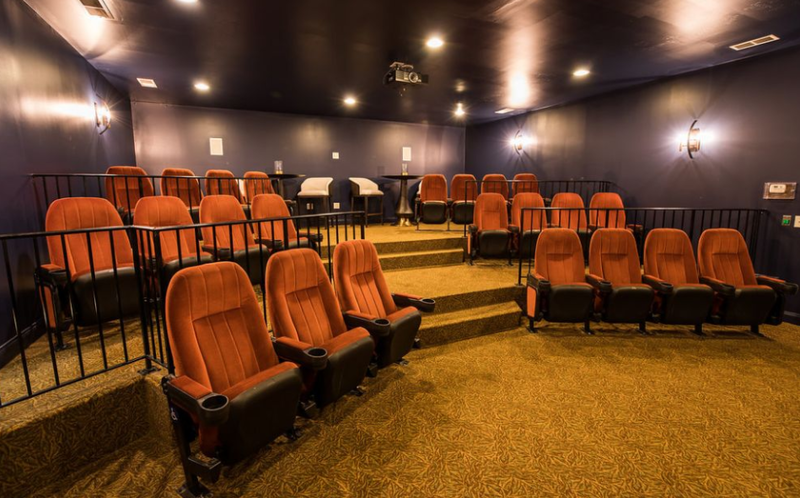 The 24 Seat, 106” screen surround-sound multi-media theater and the large, fully equipped fitness center are favorites for residents, while some enjoy surfing the web by the pool or in the WiFi Internet Café. 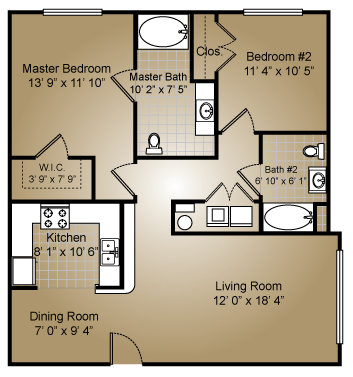 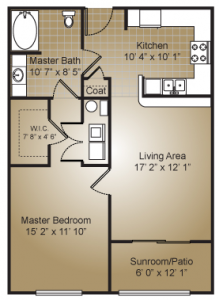 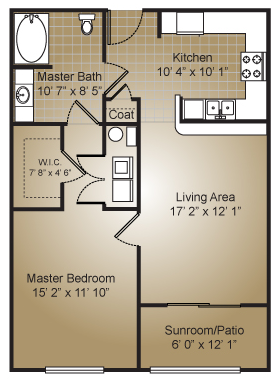 And as if the “walkability” and extras of Palladium Park were not enough, we even make paying for it convenient with our all-Inclusive rent and utilities package. 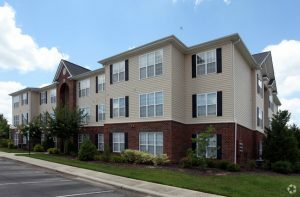 And if you really need a car to get somewhere, there is plenty of parking and detached garages at Palladium Park as well.